We book artwork months in advance and would be happy to consider your professional portfolio for an exhibit at Red Tractor Pizza. We donate 20% of all proceeds to a charity we select together and the artist receives the balance of the sales. Will you have all new work to exhibit at Red Tractor Pizza? 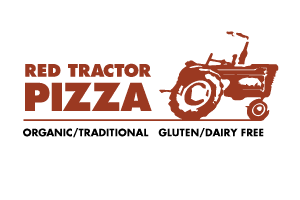 What charity would you select for the Red Tractor Pizza 20% Donation?